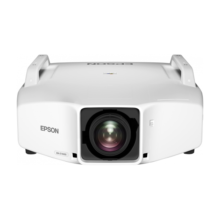 Add brilliance to your presentation with a high contrast ratio. 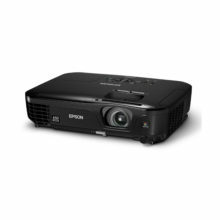 Boasting a contrast ratio of 10000:1, the EB-X18 enables your audience to view your presentation with added clarity even down the finest details. 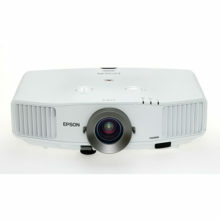 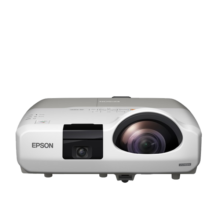 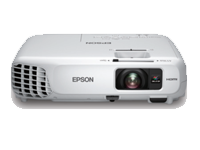 The EB-X18 conveniently connects directly to Epson’s Portable Document Camera ELPDC06 via a USB cable without a computer, revolutionising the way you present.